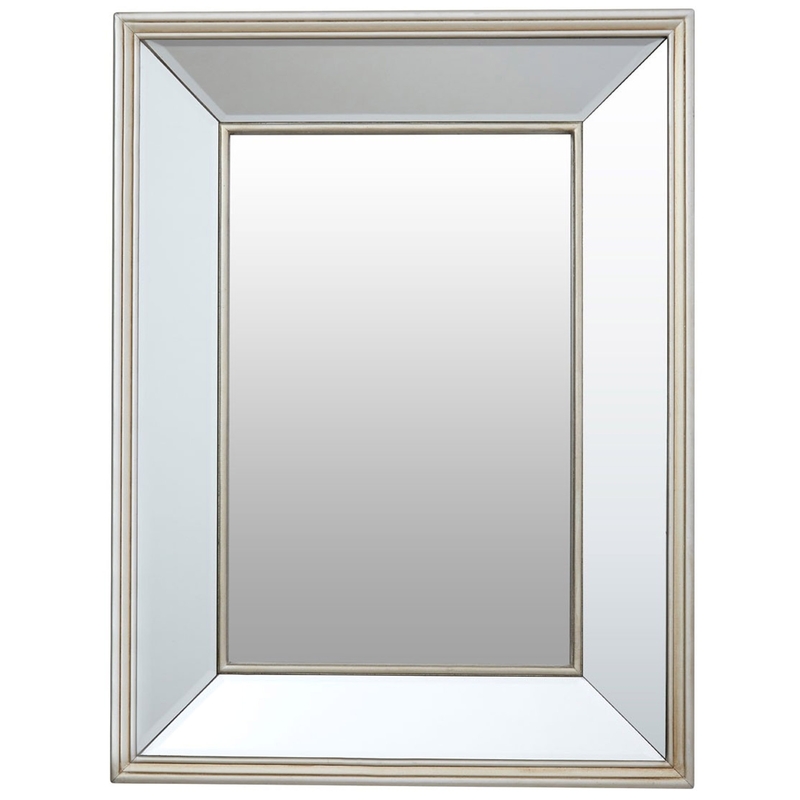 Add an elegant style to your home by introducing this beautiful Tiffany Wall Mirror. This wall mirror has a gorgeous design which takes a graceful twist on the traditional mirror design. This wall mirror is created from MDF and Mirrored Glass, given a clear glass colour to make it look especially elegant.